Lesson 6 学校在哪里? Where is the school? 哪里? nǎli? "Where?" is the first question word we will look at. 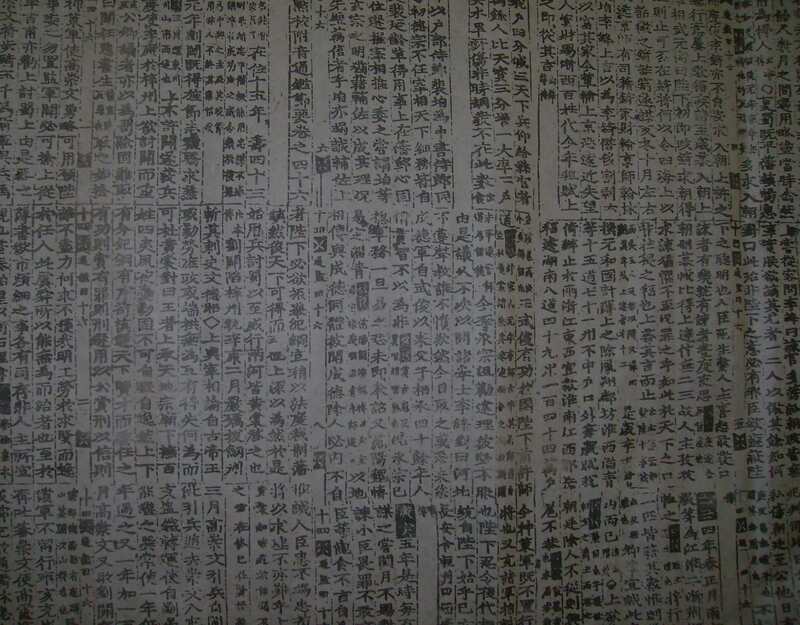 Unlike in English, in Mandarin Chinese question words are usually placed at the end of the sentence. 住 zhù "live" usually collocates with 在 zài "is/at". 书店 在 哪里? Where is the bookstore? 酒吧 在 哪里? Where is the bar? 学校 在 哪里? Where is the school? 她 是 哪里的 人? Where is she from? 你 的 朋友 住 哪里? Where does your friend live? Nǐ de péngyou zhù nǎli? You of friend lives which-inside? 老师 去 哪里? Where is the teacher going? 手机 在 哪里? Where is the cell phone? My parents live in Shenyang.